All non-emergency requests for maintenance in the residence halls should be submitted via FIXIT webform below. In case of an emergency, such as a breakdown of an essential service (plumbing, lighting, heating, lock, etc.) or a problem that threatens health and safety, it is important to report the problem quickly. For emergency maintenance during office hours, please call us at 574-520-5800/5805. 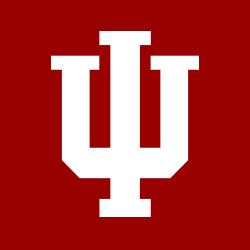 When the office is closed, please call the Resident Assistant on Duty at 574-904-7718 or the Indiana University South Bend Police Department at 574-520-4239.